The North Carolina Real Estate Commission recently evaluated Rentec Direct’s property management software and verified the program’s compliance with the provisions of the Commission’s Rules and Trust Account Guidelines. 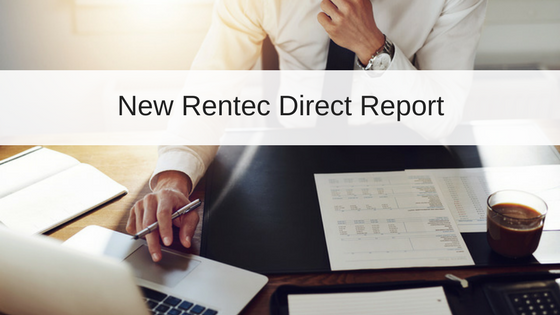 This certification provides property managers with additional confidence when using Rentec Direct’s management software to comply with trust accounting guidelines and requirements. Accurate accounting is a crucial part of property management and the software you use should make managing owner and business funds easier. The right software allows property managers to accurately and securely track income and expenses for all accounts, clients and properties online. Property managers are tasked with carefully managing and tracking owner funds, through accurate trust accounting. 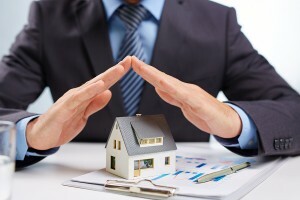 Since property managers regularly receive cash, checks or other payments on behalf of others in the course of business, they maintain a fiduciary responsibility to the funds’ owners which must be handled in accordance with trust accounting guidelines. State and local laws dictate how property managers must handle and control trust funds. When a property manager is presented with an audit by a state real estate commission, reports are used to prove accurate trust fund accounting. Compliant software will generate accounting reports easily for auditing and reporting purposes. You can now confidently face an audit knowing you will have no issue with trust account compliance when using Rentec Direct’s accounting features to manage your portfolio and owner funds. Rentec Direct’s trust account certification comes with additional software updates, designed to make the accounting features more robust and versatile. These updates make it easier to comply with trust accounting laws by providing three-way-reconciliation between trial balance reports, bank reconciliation reports, and general ledger reports. While trust accounting guidelines are state specific, they generally require similar trust fund management and reports. When using compliant software you should possess a good working knowledge of accounting and be knowledgeable of your state’s trust account requirements and guidelines in order to relate such knowledge to the software itself. PreviousHTTP/2 System-Wide Upgrades – But Is Rentec Really The Fastest?